Virtual Reality is the next new media platform, but its arrival has been hamstrung by expensive hardware and proprietary software. With your help, we can blow this industry wide open and accelerate its arrival by years. You can help any web developer be a Virtual Reality developer. 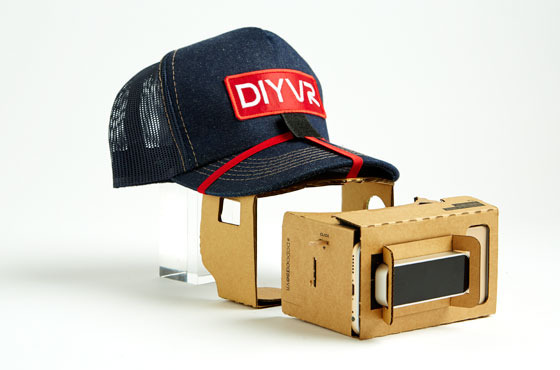 This looks like a fun and inexpensive marriage of cardboard, trucker hats, and smartphones. I'm in.